Using game theory to study torture with John Schiemann, and explaining jokes. Without data about the efficacy of torture during an interrogation, our guest applied game theory to the range of possibilities. 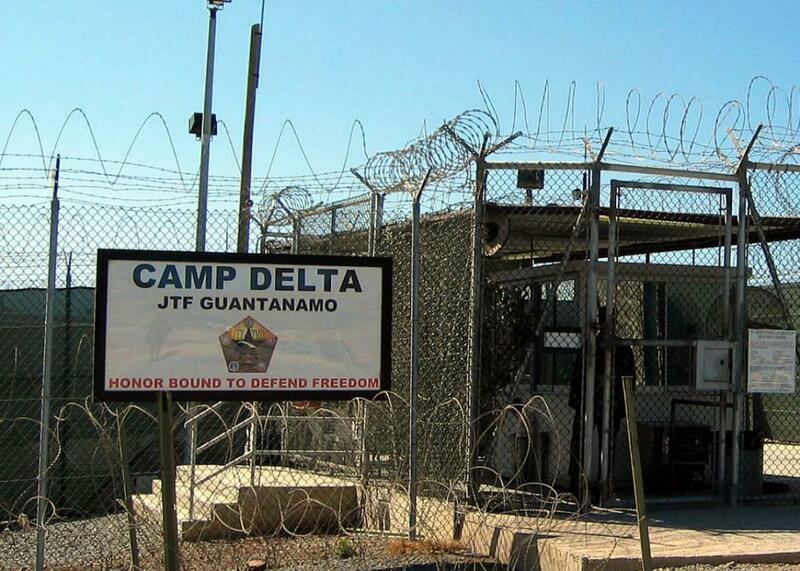 The entrance to Camp 1 in Guantanamo Bay’s Camp Delta. On The Gist, can we use game theory to make the case for or against the use of torture during an investigation? We explore various models compiled in Does Torture Work? with our guest John Schiemann from Fairleigh Dickinson University. For the Spiel, how the New York Times explains humor.